Back to school season is in full swing and many students are already in the classrooms. Parents need to make sure their students are fully prepared for the year ahead of them. Students need things like pencils and paper, backpacks and binders. The list of school supplies is a long one but there are a few essentials. 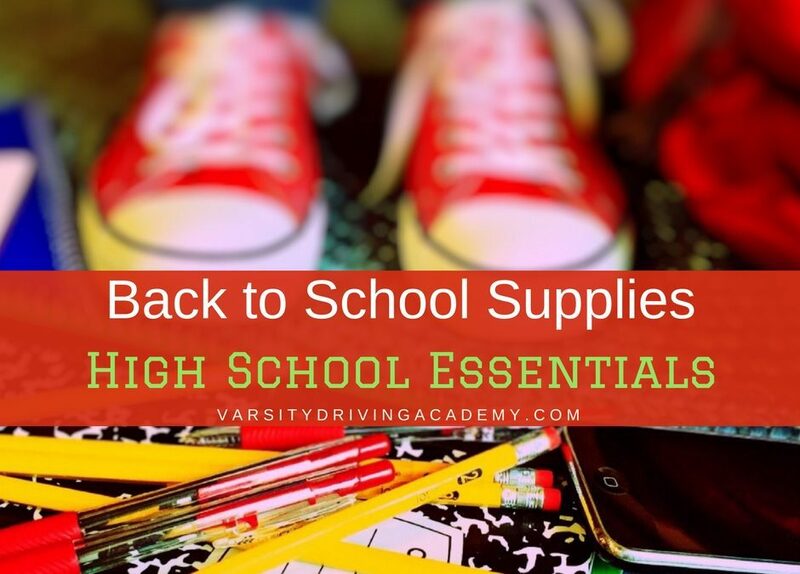 These items are high school essentials, things that every high school student must have for the year. When you know which items are high school essentials, school shopping becomes a lot easier than you originally thought it would be. 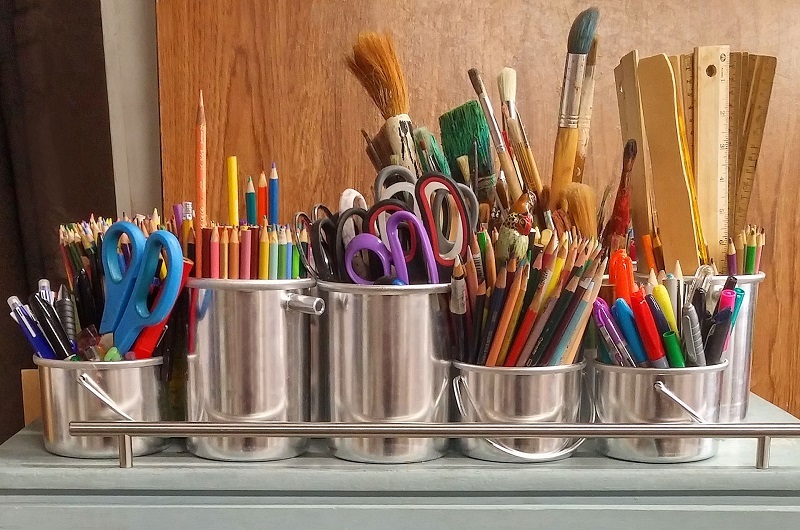 Pencils are a staple of every classroom around the world. However, regular pencils are just outdated. Mechanical pencils are better than the old school pencils in many different ways. The most important aspect of a mechanical pencil is that it can be refilled and reused multiple times. There is no worry about sharpening a mechanical pencil too much and you can easily replace the eraser. Computers have become an essential part of a high school student’s life. Not only can students write up papers and stay in touch with teachers. Students can also use the internet to research specific topics for homework or tests. There are some boundaries that need to be set and parental controls can help. Once parental controls are set and time limits put in place, a laptop can become a really valuable tool for any student. 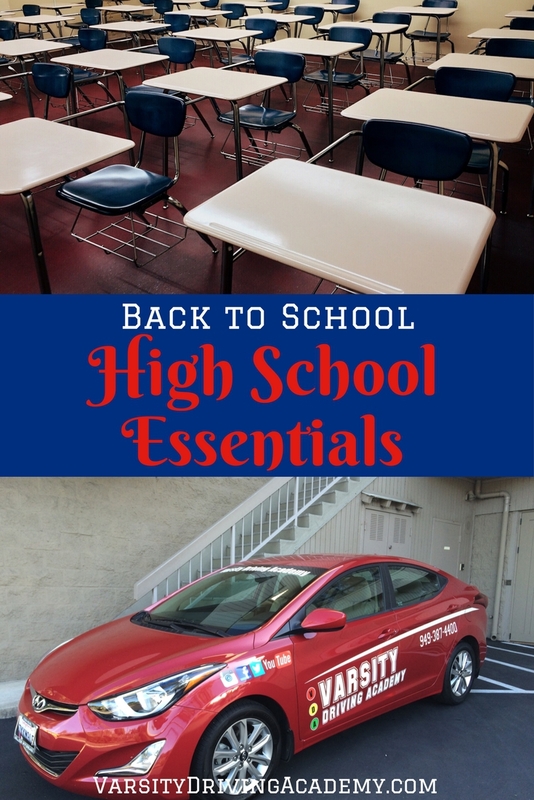 There are a few high school essentials that have been around for years, binders and notebooks are among them. Notebooks can be used for taking notes or working out problems even if final drafts are written on a computer. Once those notes are taken, a binder is a good place to store them. Student’s should have at least two notebooks and one binder for each and every class they take. A fun way to get organized is to color code the binders like green for math and blue for English. Today, students in high school take around 6 classes per day. Each class requires binders, notebooks, books, and more. All of these things add up and could be hard to carry around all day long. School lockers can help keep a student from getting a workout in as they walk from class to class but that doesn’t help when it’s time to go home. Picking out the right backpack is important for students. They need a backpack that not only is stylish but that can distribute the weight properly. Make sure you find the right pack for your student as they head into the school year. High school can be the most important four years of a person’s life. During these four years, we set the tone for our future, learn the most important and valuable lessons and begin thinking of how we want to spend our lives. We start becoming adults in many different ways and one of those ways is learning how to drive. Driving opens up the doors to many different responsibilities. We need to drive safely, protect ourselves and others on the road and most importantly, obey the laws. 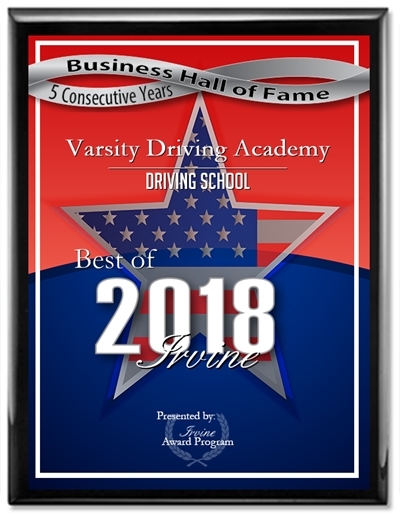 Varsity Driving Academy can help teach high school students how to drive defensively with one of the best programs in Orange County and beyond.